Are you a nursing professional interested in influencing the future of healthcare? 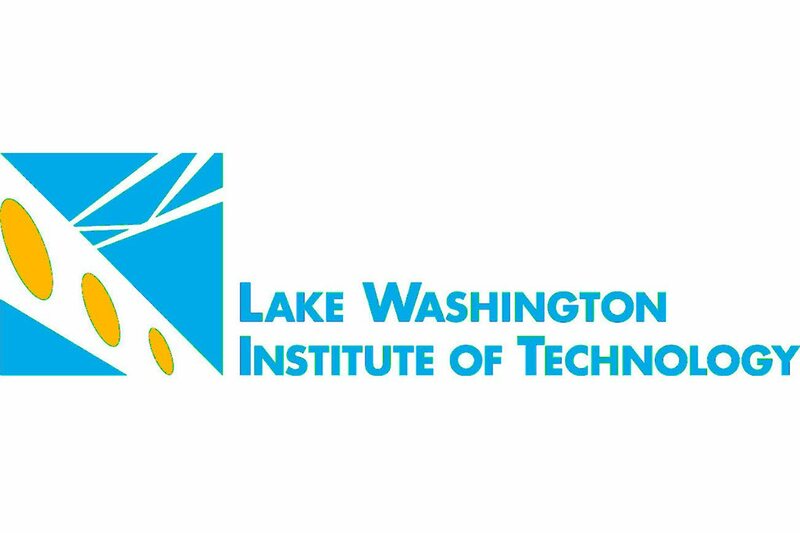 Lake Washington Institute of Technology is seeking qualified part time instructors. As a member of the nursing faculty, you will have opportunities to collaborate with students and colleagues to meet curriculum objectives of the nursing program in clinical settings and in our SIM labs. The six quarter program leads to an AAST degree and preparation for the NCLEX. View information on the Nursing Program here.